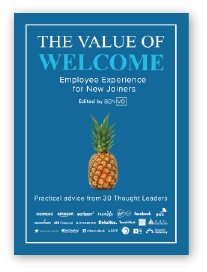 The Value of Welcome - Employee Experience for New Joiners is a new thought-leadership book about measuring and systematically improving Employee Experience, edited by Benivo. It was written in collaboration with 30 professionals at Deloitte, Amazon, Verizon, Facebook, Atlassian, Discovery Communications, Siemens, and other top global employers. The Measuring Employee Experience is a Lightning Round format event focused on the most powerful concepts to attract and retain the best people -- presented by the book's authors. There are limited spaces so please register today to get on the list! A-players are candidates who have over a 90 percent chance of achieving a set of outcomes that only the top 10 percent of possible candidates could achieve. About 2.5% of applicants are A-players. 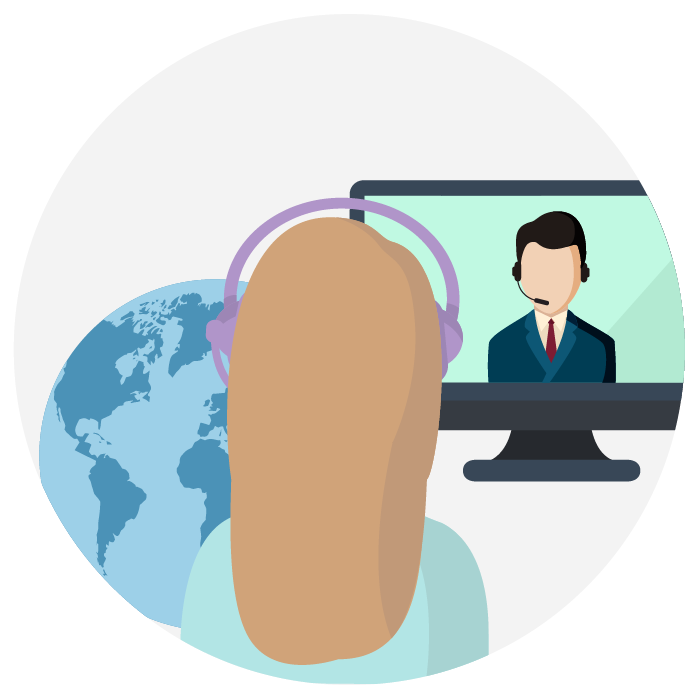 Tools and tactics to make hiring globally a natural part of your talent strategy. 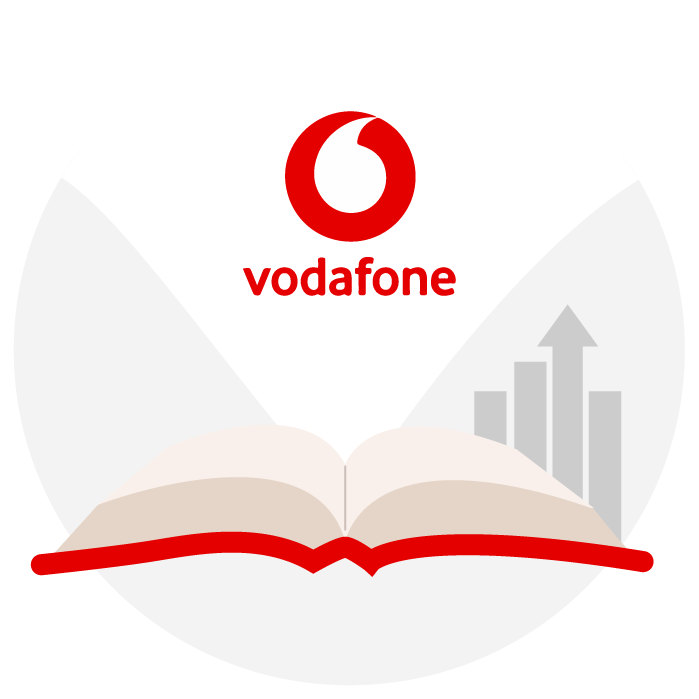 Vodafone invests in live-work lifestlye education for a better keep warm period. 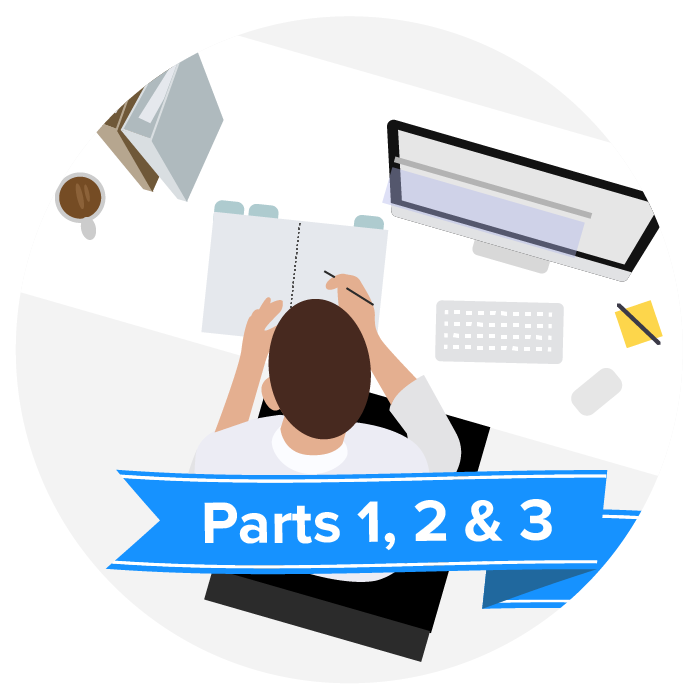 Parts 1, 2 and 3 of the Benivo Employee Experience Series compiled.